In part 1 of the Personal MBA course, Foundations (link), Josh Kaufman teaches the fundamentals of running a successful business. In this workshop, Getting Results, he will take you to the next level, revealing powerful techniques and strategies for becoming more productive, creative, and successful no matter what your business is. 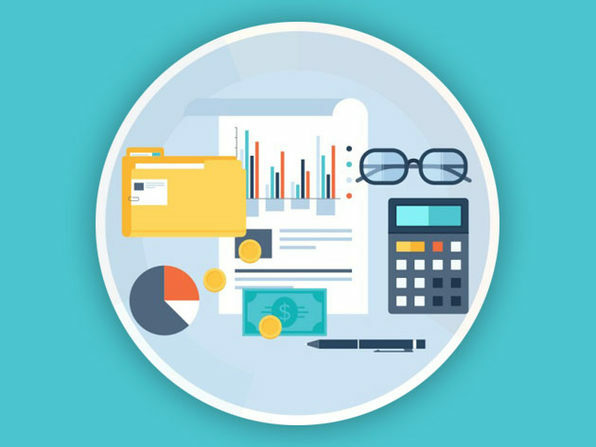 From learning new skills quickly and efficiently, to getting more done in less time and with less stress, to creating and optimizing the systems that will drive your business forward, The Personal MBA: Getting Results offers freelancers, entrepreneurs, and managers the tools they need to thrive in highly competitive, rapidly changing environments. Josh Kaufman is the author of the #1 international bestseller The Personal MBA: Master the Art of Business as well as the upcoming book The First 20 Hours: Mastering the Toughest Part of Learning Anything. Josh specializes in teaching professionals in all industries and disciplines how to master practical knowledge and skills. Josh’s unique, multidisciplinary approach to business mastery has helped millions of readers around the world learn essential business concepts on their own terms. 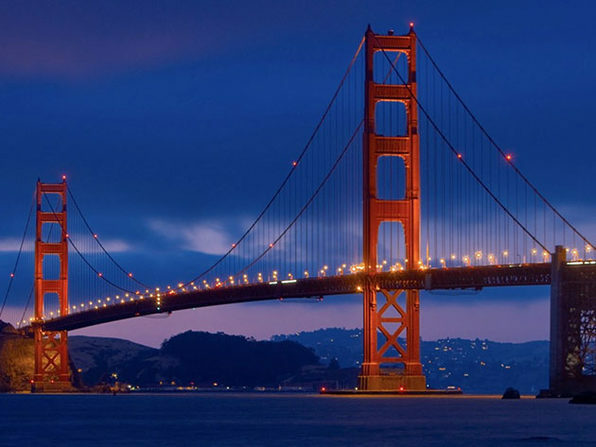 Josh’s work has been featured in The New York Times, The Wall Street Journal, Fortune, Time, BusinessWeek, Wired, Fast Company, and HarvardBusiness.org. The widely-acclaimed Personal MBA manifesto and recommended reading list has been downloaded over 1.28 million times from ChangeThis.com. 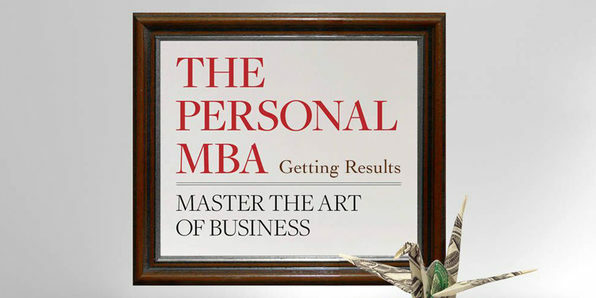 The Personal MBA has sold over 75,000 copies worldwide to date, and has been in the top 0.1% of all business books sold on Amazon.com since its publication in January, 2011. On publication, the international edition of The Personal MBA was the the #1 bestselling business book in the United Kingdom, and remained #1 for two consecutive months. The Personal MBA has also been used as a textbook for business courses at Stanford University, New York University, Howard University, and Portland State University. PersonalMBA.com hosts over 50,000 readers every month, and has been visited over 2 million times by readers all over the world since its founding in 2005. Josh’s work has directly saved prospective business students millions of dollars in unnecessary tuition, fees, and interest by providing an effective, affordable, and debt-free method of learning fundamental business principles. Prior to developing The Personal MBA full-time, Josh worked in brand management for Procter & Gamble’s Home Care division, where he led multi-million dollar projects that encompassed P&G’s entire value chain, from new product development to delivering in-store marketing campaigns for key customers like Walmart, Target, and Costco. Before leaving P&G, Josh spearheaded the development of P&G’s global online marketing measurement strategy. Josh’s current projects involve online training programs, live training programs, ongoing research in business and skill acquisition, writing, and programming. His brain is insured by Lloyd’s of London.